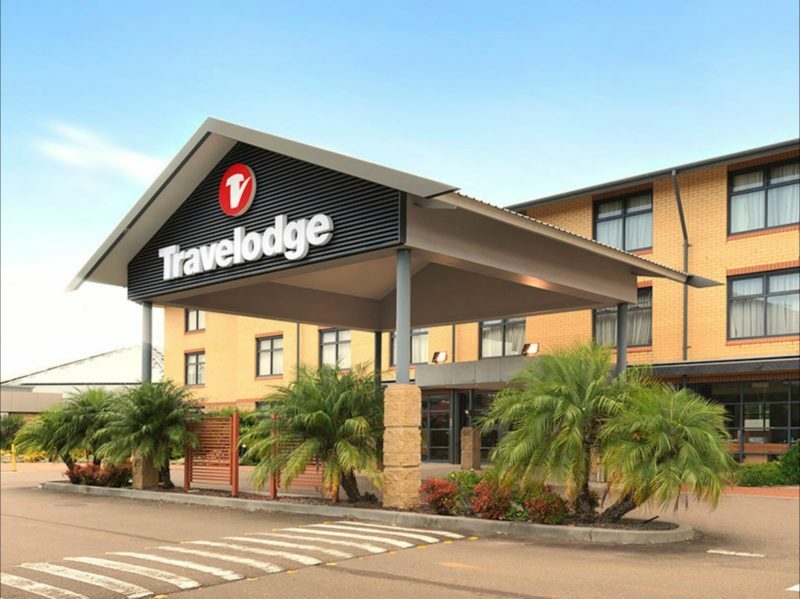 Travelodge Hotel Blacktown Sydney is just a short distance from Eastern Creek Raceway, Featherdale Wildlife Park and historic Parramatta. 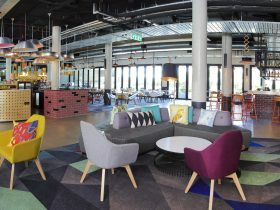 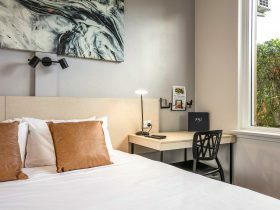 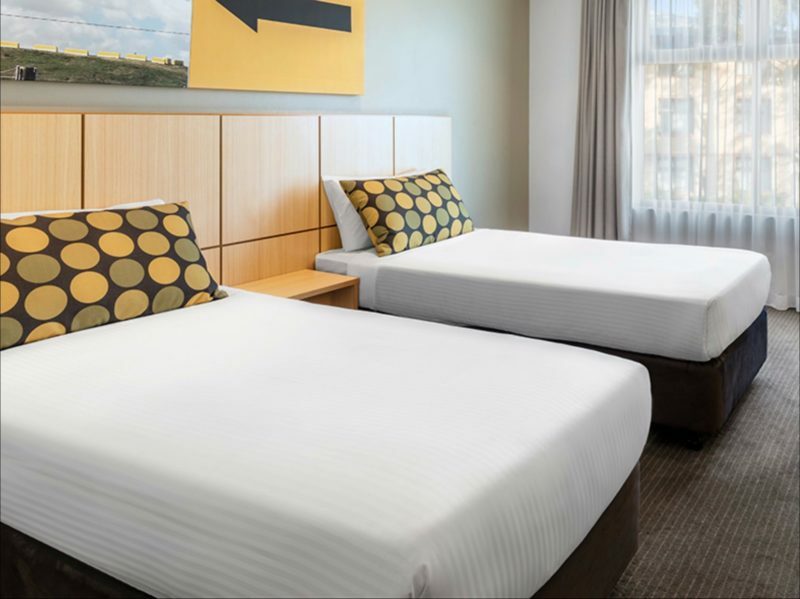 The hotel adjoins the Blacktown Workers Sports Club, where guests can take advantage of a wide range of facilities that cater for all ages, including bustling restaurants, gaming venues and sporting facilities. 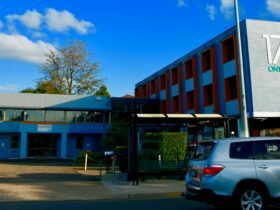 Travelodge Hotel Blacktown Sydney makes a perfect base for travellers wishing to visit the Blue Mountains which are only 20 minutes away. 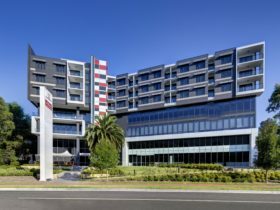 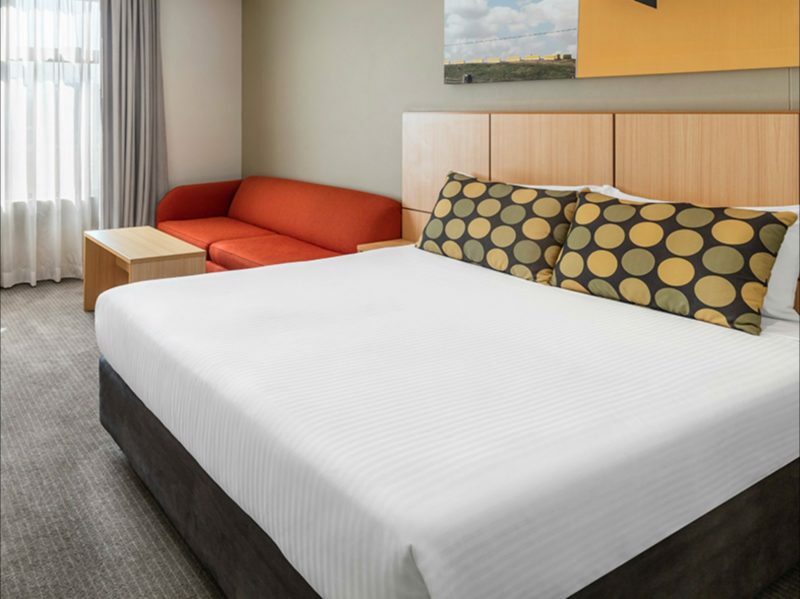 Travelodge Hotel Blacktown Sydney provides travellers a consistently clean, comfortable hotel room with caring, friendly service and most importantly, at the great value that Travelodge Hotels offer. 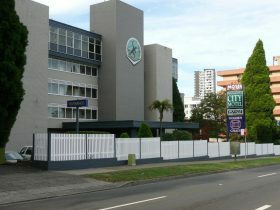 Guest room features include: a queen bed or two singles with a kitchenette including a microwave, bar refrigerator, coffee and tea making facilities, well lit dining/work desk, television with pay per view movies, Foxtel and radio channels, data point, telephone with voicemail and electronic door locks for guest security. 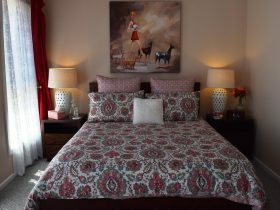 The executive room offers a large space, sofa and kitchenette.